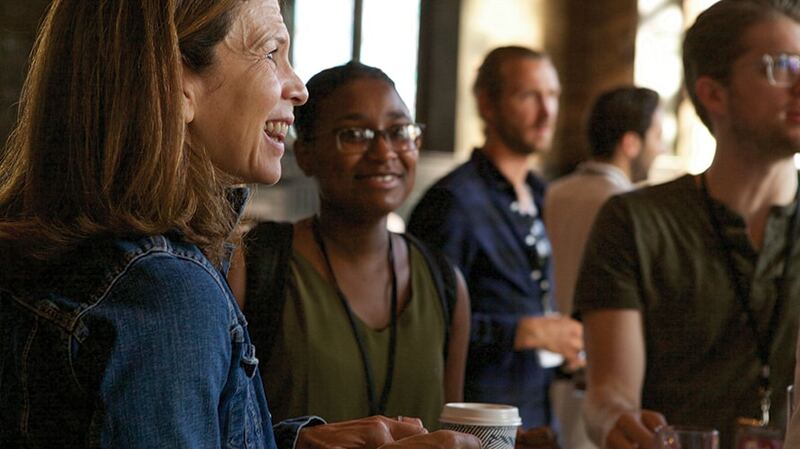 Guests mingle at Adweek’s Elevate: Creativity, which took place June 14 at The Highline Hotel in New York and was sponsored by BCG and Kargo. 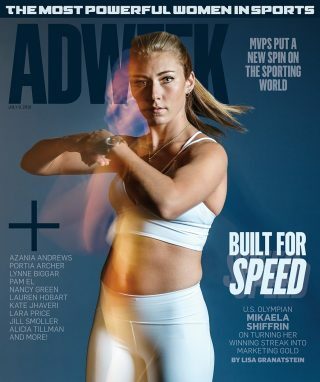 June was a busy month for Adweek, and we’re just getting started. 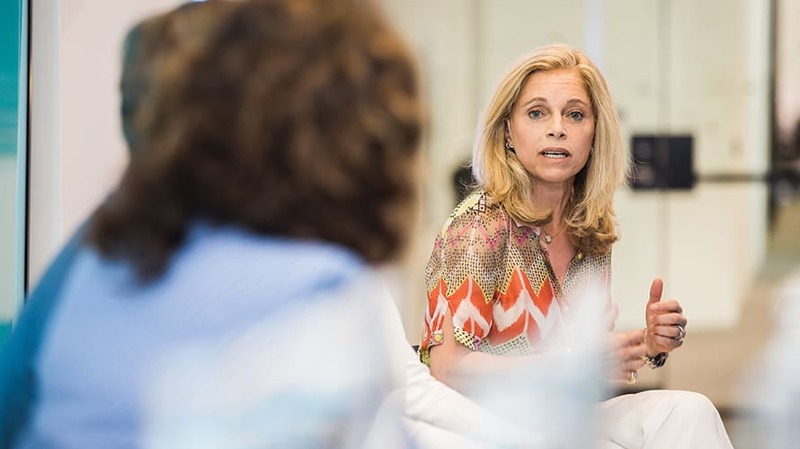 At the Cannes Lions festival, Adweek held numerous events in collaboration with several sponsors: Selligent Marketing Cloud, Mars Corp, Screenvision Media, Accenture Interactive, IAB and BCG. 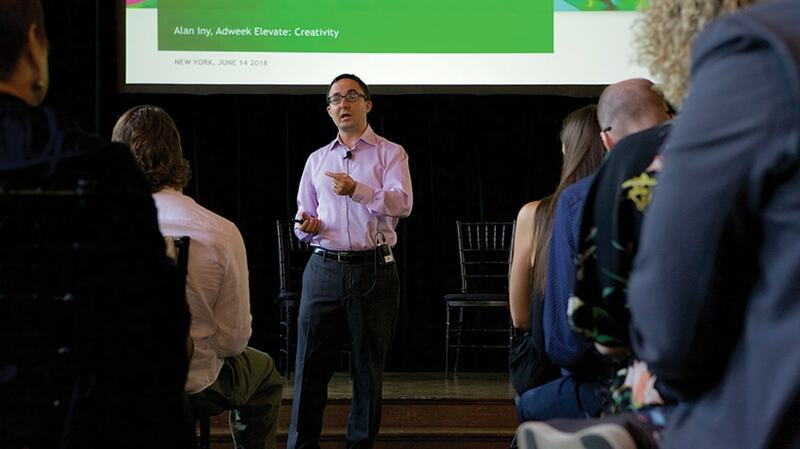 Earlier this month, Adweek’s Elevate: Creativity, which took place June 14 at The Highline Hotel in New York, was sponsored by BCG and Kargo. 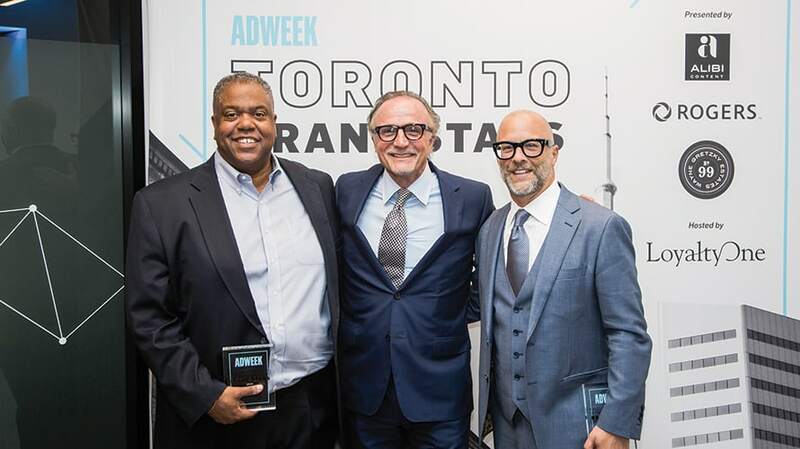 And finally, Adweek’s Toronto Brand Stars, which took place June 12, hosted by LoyaltyOne in Toronto, was sponsored by Alibi Content, Roger Communications and Wayne Gretzky Estates. 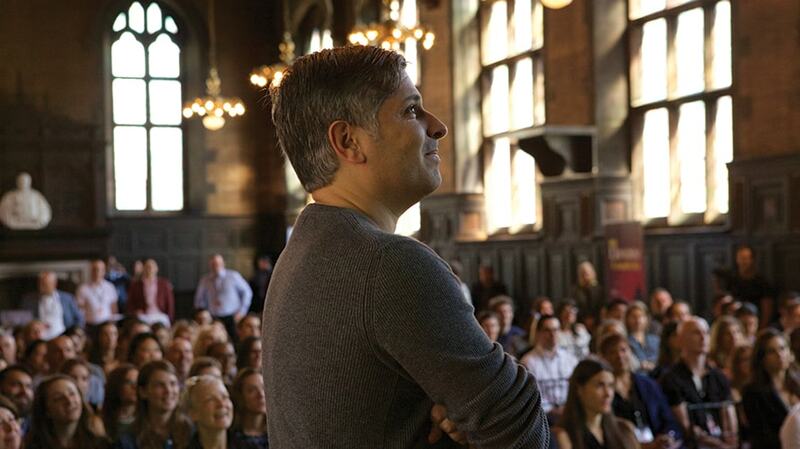 Check out the best shots, as well as Adweek’s upcoming events, if you want in on the action. 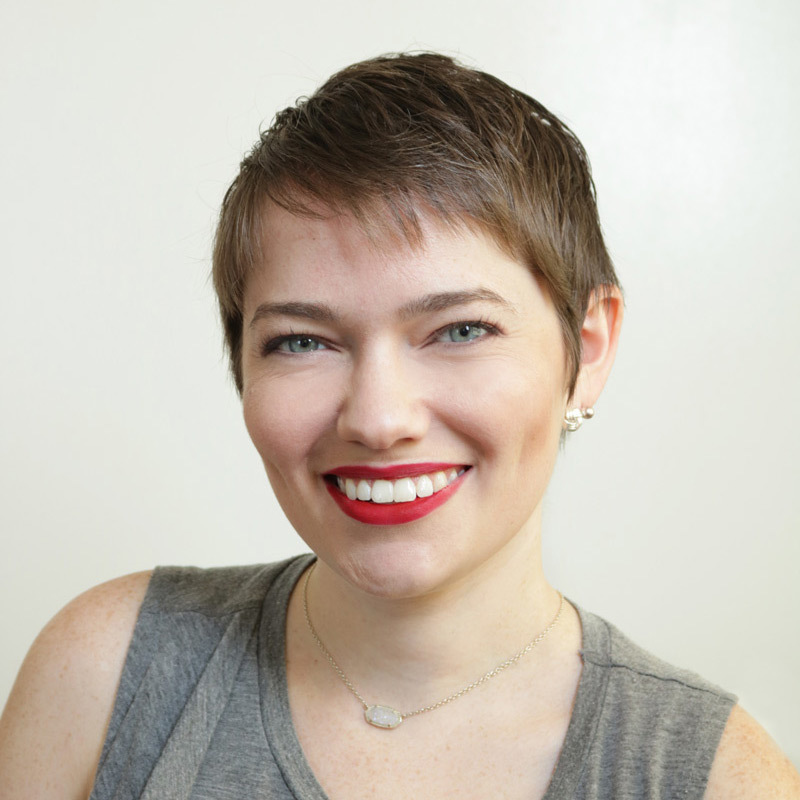 Kristen D’Arcy, American Eagle Outfitters; Nick Worth, Selligent Marketing Cloud; Stacy Minero, Twitter, presented by Selligent Marketing Cloud, at the Cannes Lions festival. 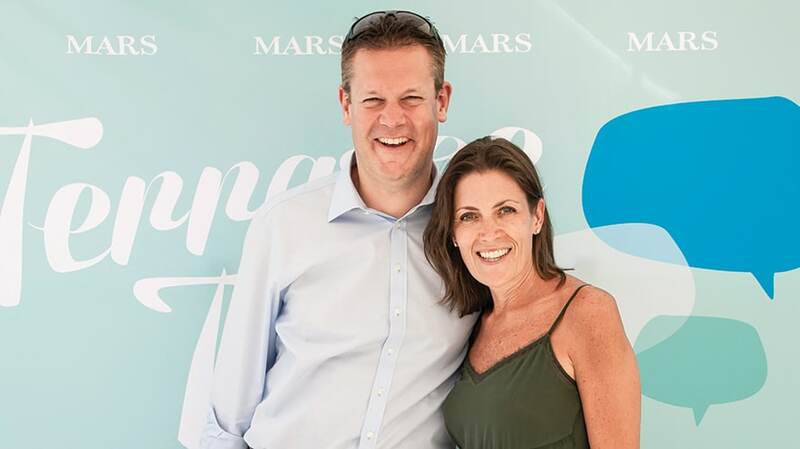 Mars’ Andrew Clarke and DDB Worldwide’s Wendy Clark at Adweek’s Terrasse Talk, presented by Mars Corp. At the Cannes Lions festival, Adweek held numerous events in collaboration with several sponsors. 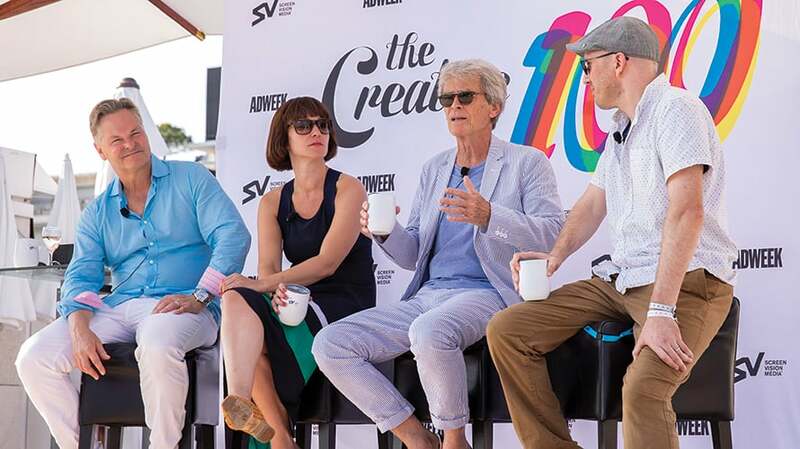 At the Creative 100 event: John Partilla, Screenvision Media; Eva Santos, Proximity; John Hegarty, BBH; and Adweek’s Griner, presented by Screenvision Media. Visa’s Kim Kadlec after speaking at Terrasse Talk, presented by Screenvision Media. Terrasse Talk with Adidas Originals & Style’s Alegra O’Hare, also presented by Screenvision Media. 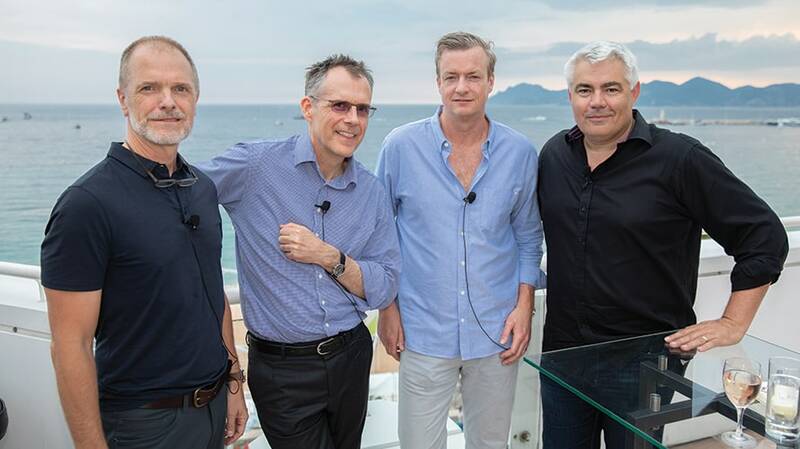 At the Cannes Lions festival: Frank Einecke, Google; Dominic Field, BCG; Kevin Gentzel, Gannett | USA Today Network; Martin Cass, MDC Media Partners and Assembly, presented by BCG. Jeff Litvack, Adweek, and Olympic skater Adam Rippon, at the Cannes Lions festival. 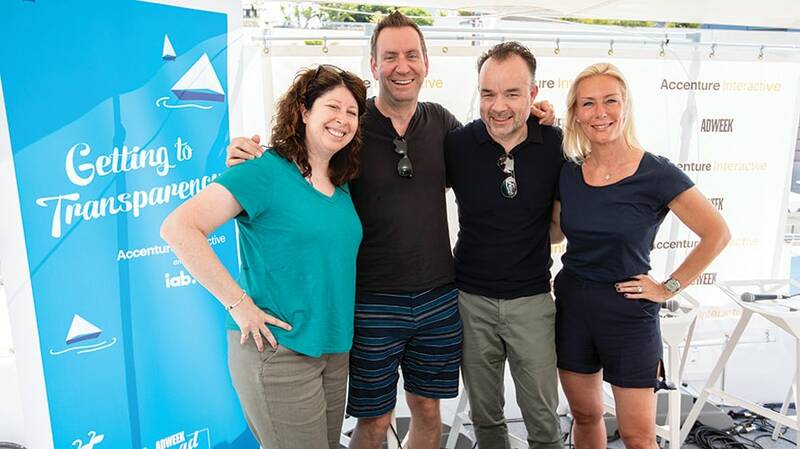 At the Cannes Lions festival: Lisa Granatstein, Adweek; Remy Merckx, Radisson Hotel Group; Scott Tieman, Accenture Interactive; Anna Bager, IAB, presented by Accenture Interactive and IAB. 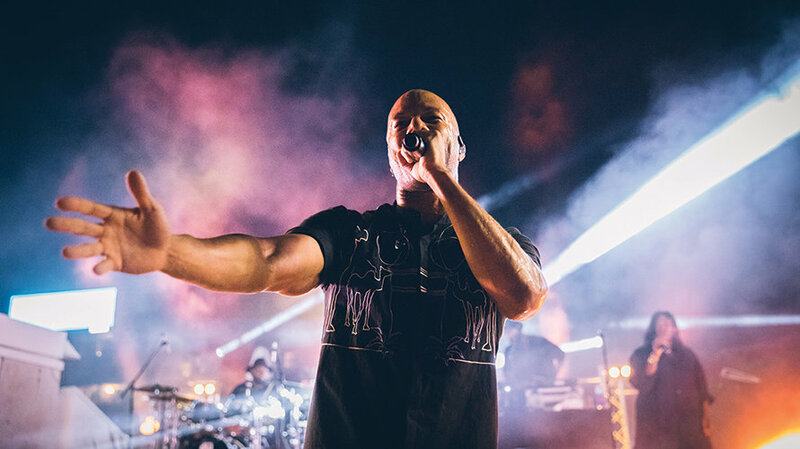 Common performs at Cannes Lions 2018 for Microsoft. 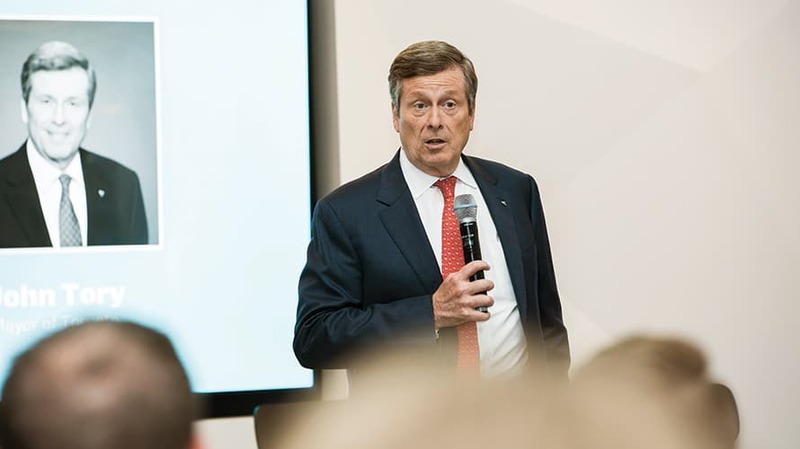 John Tory, mayor of Toronto. 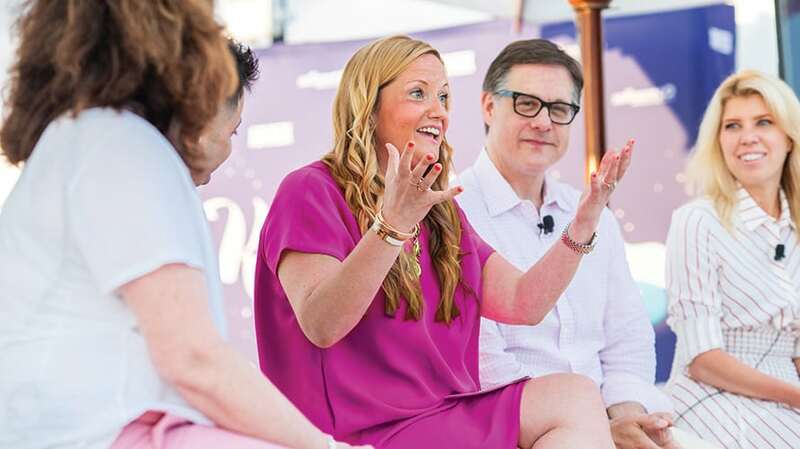 Adweek’s Toronto Brand Stars, which took place June 12, hosted by LoyaltyOne in Toronto, was sponsored by Alibi Content, Roger Communications and Wayne Gretzky Estates. At Adweek's Toronto Brand Stars event: (L. to r.) Leroy Williams, Rogers Communications; Perry Miele, Beringer Capital; Rob Guenette, Taxi. 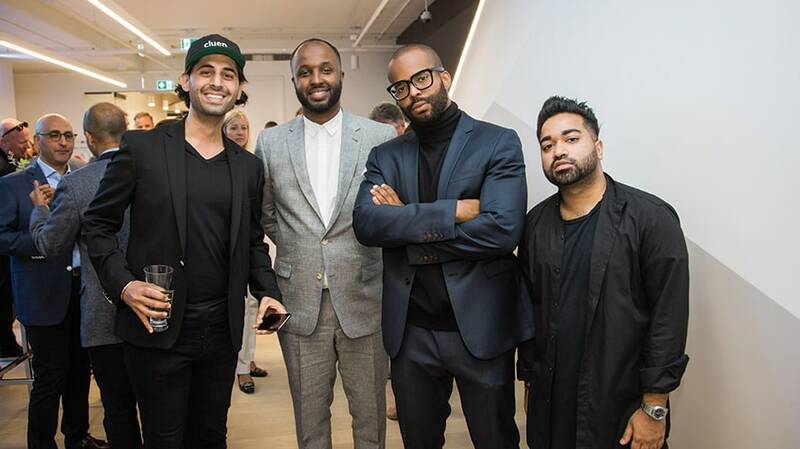 Adweek's Toronto Brand Stars event: Hxouse’s Ahmed Ismail and La Mar Taylor (center) with guests. Caroline Papadatos, LoyaltyOne, at Adweek's Toronto Brand Stars event. 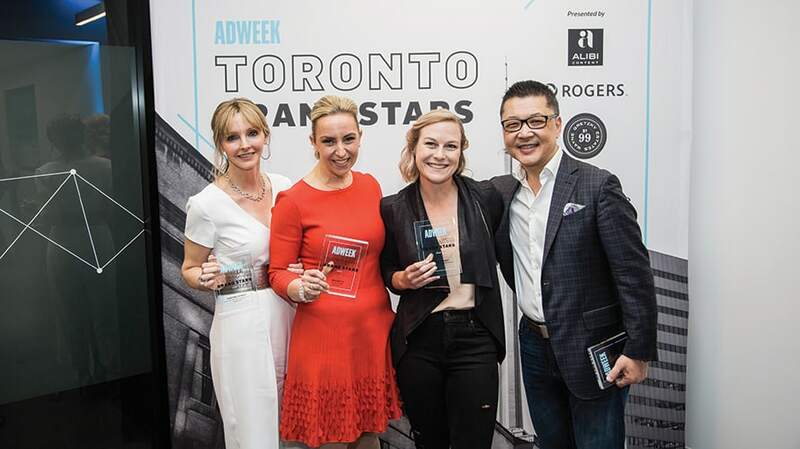 Honorees Kirstine Stewart, TribalScale; Jodi Kovitz, MoveTheDial; Nicole Verkindt, OMX; Yung Wu, Mars Discovery District, at Adweek's Toronto Brand Stars event. 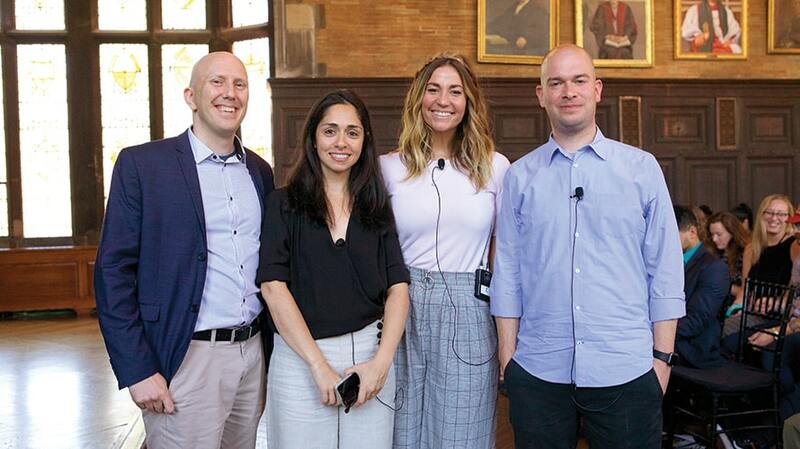 (L. to r.) David Griner, Adweek; Nazanin Rafsanjani, Gimlet Media; Samantha Deevy, Droga5; Karl Lieberman, Wieden + Kennedy New York at Adweek's Elevate: Creativity. Fernando Machado, Burger King, at Adweek's Elevate: Creativity. Alan Iny, BCG, at Adweek's Toronto Brand Stars event.